New Solstice preview build is ready! The new Solstice preview build is now available to all pre-order owners! If you bought the game earlier, you can simply re-download it from the same purchase email (contact me if you lost it). This new preview build contains the same portion of the game as the last one (first two chapters), but is much more polished and includes most of the improvements you guys requested. As always, if you encounter any problems or would like to share your thoughts after playing, we have a forum board dedicated to that. 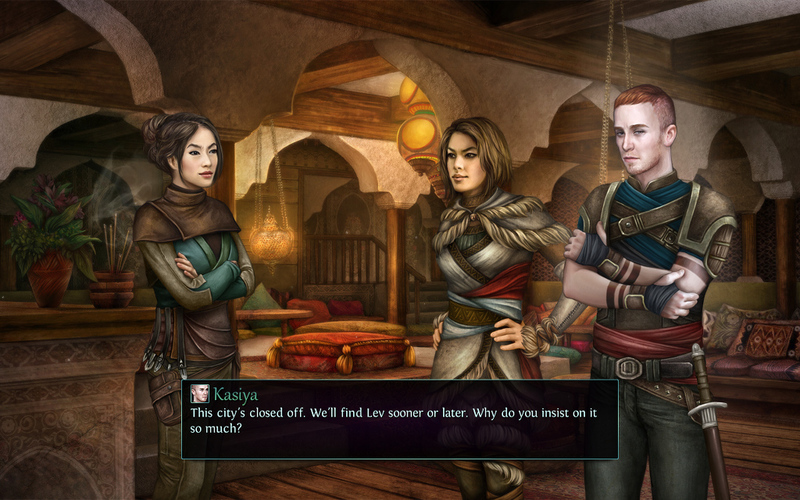 We’re also still looking for closed testers, if you’d like to see more of the game and help us with your feedback. Just drop me an email and I’ll send you the extended preview version. Have fun and thanks again for your patience and support! If you’ve been following my twitter, you probably know that our internal testing & improvements run took way longer than expected, due to a decision to rework a significant portion of the story. Because dumb perfectionism. But we’re finally done and nearly ready to start some proper playtesting! Open testers: all pre-order owners will get access to a new preview build. 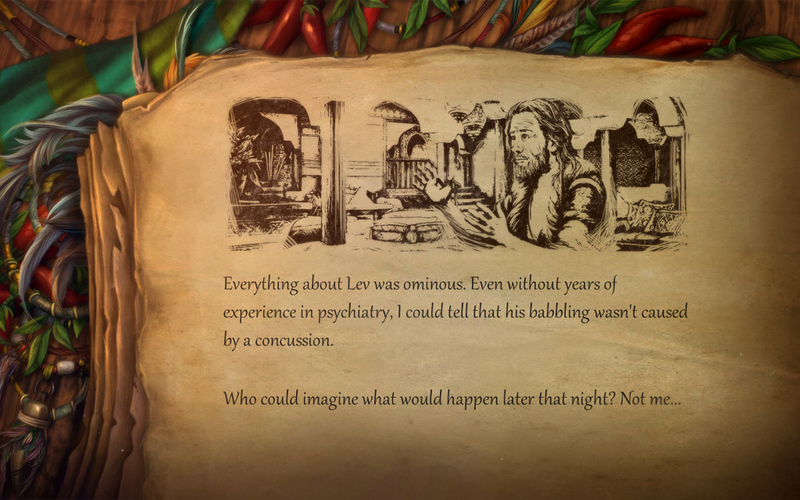 It contains the same portion of the game as the last one (first two chapters), but is much more polished and includes numerous improvements requested during the last testing run. After giving it a try, you can simply email me your feedback or leave it on the forums. We’d like to know what was your general impression and if there are any significant bugs left. 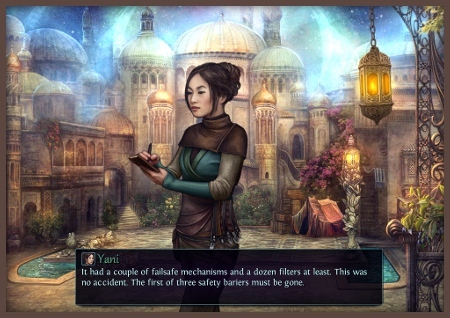 Closed testers: a group of volunteers will receive an extended test build containing the first four chapters of the game (out of six total). They’ll help us with hunting bugs and typos, as well as offer feedback on the general flow of the story. The most dedicated testers may get access to the game’s text, if they’d like to help us more directly. Editors: we’re also looking for professional editors who would work with us directly on the text base, after the main bulk of testing is done. If that’s interesting for you, please send us a brief summary of your experience as well as sample rates. When contacting us with feedback or to volunteer for closed tests, please include something like “Solstice testing” or “Solstice editing” in the email’s subject. Makes it so much easier to sort. The plan is to start next week, but we’ve received a lot of emails during our last call for testers and we’ll likely contact all these fine folk a bit earlier. If we talked before and somehow I forget you now, please don’t hesitate to ping me. Lotta things are happening with Solstice and they are all good things! First of all, we’ve been greenlit before we could say: “Thank you for all your support, you’re the best!” It means that all pre-orders owners will get a free Steam key when the game lands on the service! Secondly, we just finished an extensive internal playtesting and polishing session. We approached the game as players for the first time, looking for potential pacing issues, plot holes, or general problems. 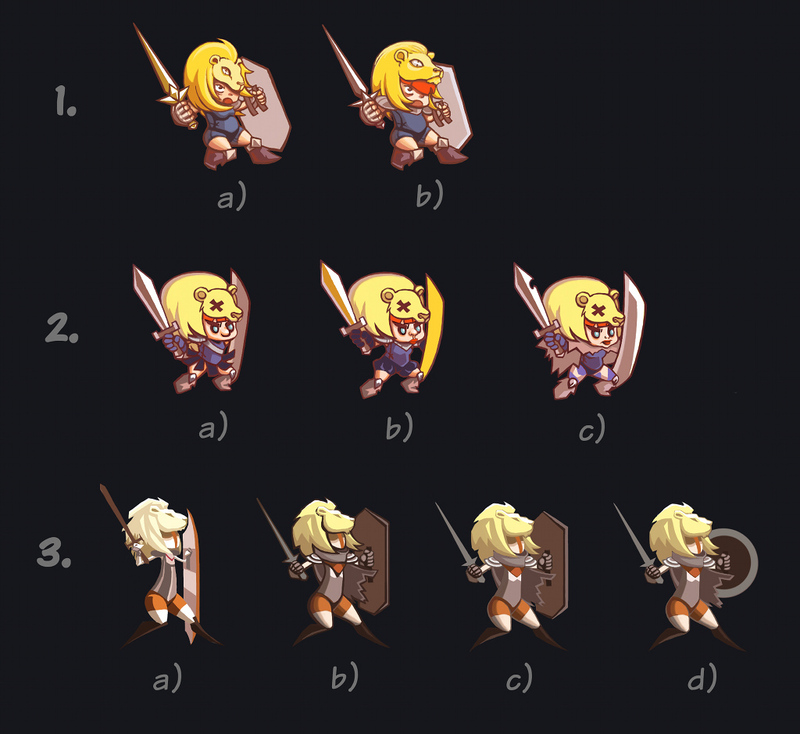 It gave us a lot of cool ideas for improvements (like the new intro scene, seen on the GIF above). Once we’re done with them, the game will be handed to volunteer proofreaders and editors, to make sure the main chunk of it gets as polished as possible while we’re busy implementing the grand finale (its’s HUGE!). There will also be a new public build for all the pre-order owners. 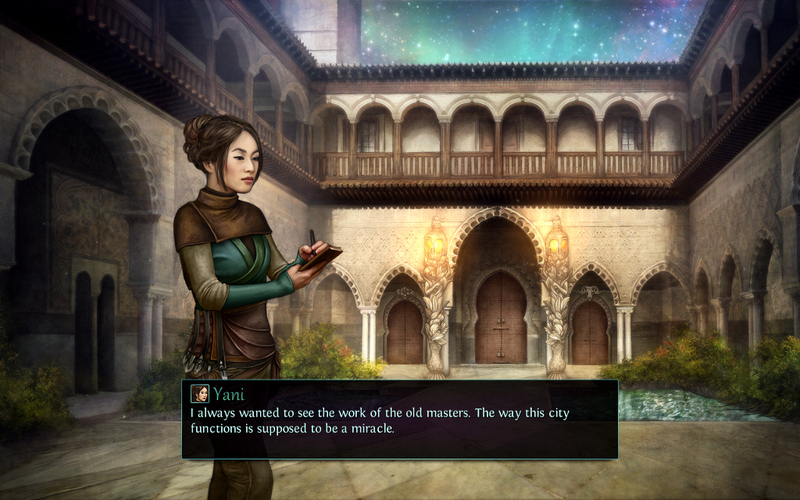 Also, we gotta say we’re really happy with how the game is shaping up and can’t wait to share it with you! Which hopefully should happen soon-ish. Follow us on Tumblr, Twitter, or Facebook for more frequent updates. 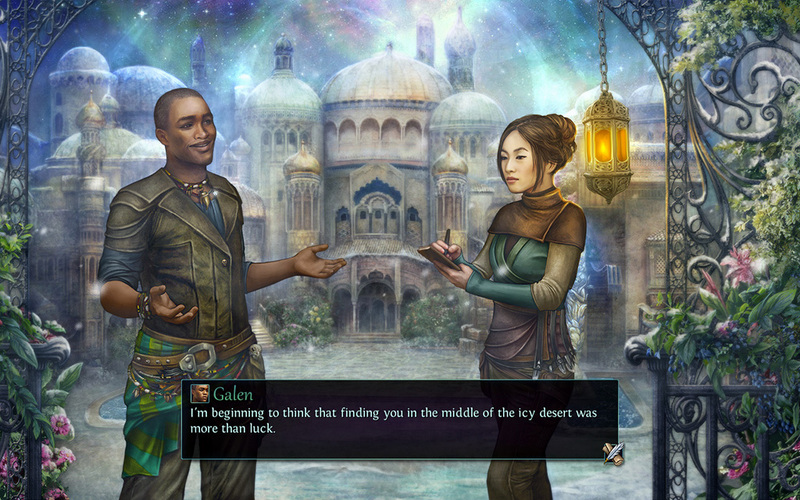 Solstice needs your votes on Greenlight! Solstice is nearing completion (we promise! 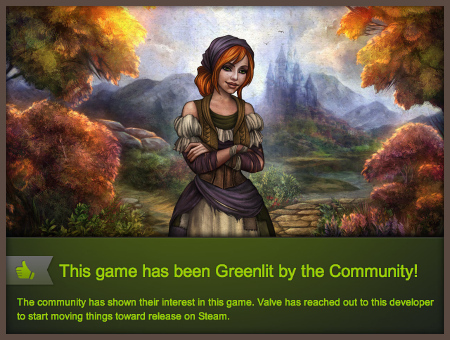 ), so it’s time to secure it a nice and cozy spot on Steam. 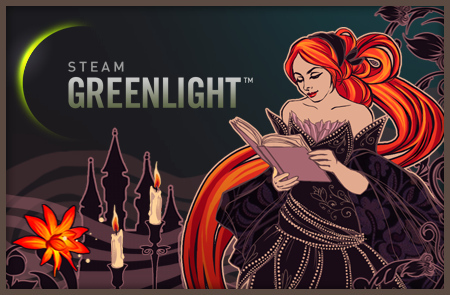 Greenlight is almost purely fan-driven these days, even more so in case of games like ours, so our fate is in your hands :). Every vote counts, but even just spreading the word is a huge help for us. Thanks! 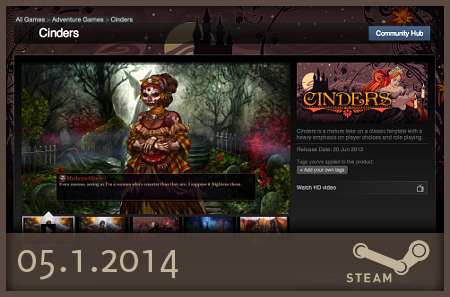 Cinders went live on Steam! There’s a 10% Launch Discount off the new base price of $19.99, so grab it while it’s hot! 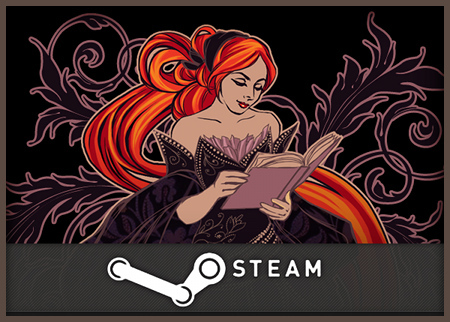 If you already own Cinders, here’s info on how to redeem it on Steam. Sales made from our website will include Steam keys automatically from now on. We also appreciate every bit of help with spreading the word. The amount of features and promotion we get from Valve depends on the overall interest in the game during the first few days. It would be awesome to prove them that a narrative game for a slightly different audience can do well on Steam! The time has finally come! Cinders launches on Steam this Thursday! Our little girl is going places! If you already own the game, please email me with your purchase data to retrieve your Steam key. You can even do it before the official launch if you promise to be nice and let us know of any problems :). Purchases made after the game goes live will contain Steam keys automatically. A little update on Solstice development. Pro tip: listen to the soundtrack sample below as you read it. The game’s coming along steadily, if a bit slower than we’d like (honestly, if one of our projects ever goes faster than expected, the universe will end). It’s shaping up to be much longer than initially anticipated, though. Test runs through the first three major story segments already take us almost as much time as an entire Cinders playthrough. Development is going to take at least a few more months. At this point, four of the planned six “chapters” are complete. Remaining are the grand finale, endings, and all the pre-release testing and editing. On that note: we’re looking for editors to help us with the in-game text. Both volunteers willing to do some basic proofreading/testing and professionals available for commission. Email us, if you’re interested. As always, thanks for all your patience and support. 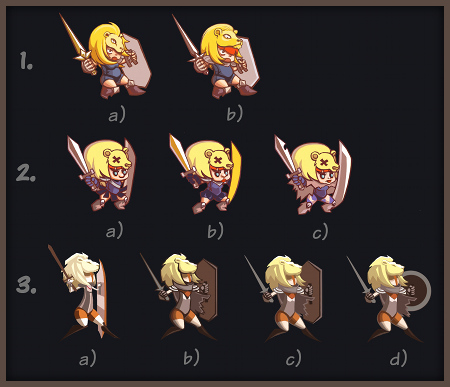 Thanks to off-the-charts love levels, Cinders has been accepted for Steam release in under a month! Wow! Well, what can we say, guys… Thanks! Your support has been absolutely incredible and we’re still amazed by how fast it all went. We’re unsure of how long the publishing process is going to take, as this is our first Steam release, but we’ll keep you updated. Hopefully, it won’t be too long. Guys! Guys! It finally happened. 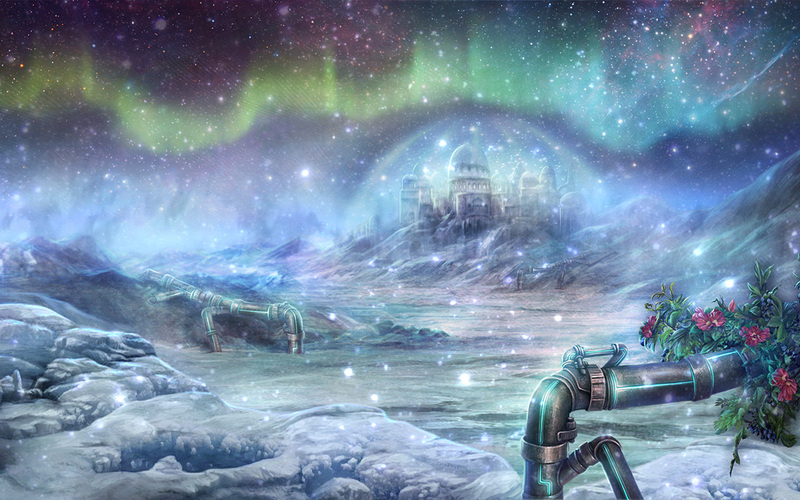 We’ve submitted Cinders to Steam Greenlight. Now everything is in your hands! 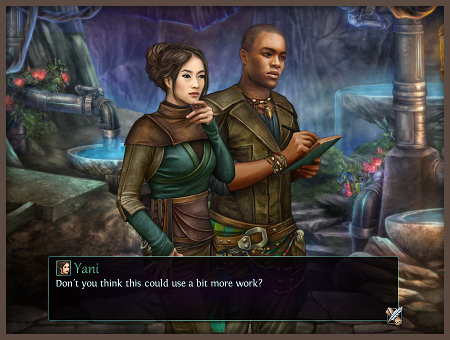 Visual novels focused on women aren’t exactly Steam’s bread and butter, so pushing it through the gates will require some effort. But hey, it’s not fun if it’s easy, right? We need all the help we can get, so be sure to lend us your vote and spread the word among your friends who could be interested in supporting more diversity on Steam. We’ll pick one depending on what you like the most, so if any of the above tickles your fancy, let me know either through twitter, tumblr, or our facebook fanpage. Thanks!